2019 KHS Baseball Banquet Payment form with all the details! Meeting Scheduled Wednesday, May 1st @ 6:30PM. Our Annual FOKB/S Golf Tournament was a success! Thank you to all that helped make this day great! Complete the Kingwood Baseball 2018-2019 Player Registration - This is required for all incoming Freshmen and all returning players. Please ignore the fee part of the registration at this time! Complete Rank One Forms - located under the "Forms" tab. This won't be open until closer to school starting. Rank One forms must be filled out before your student can participate in any sport at KHS. Open Now, closing date is Feb. 6th. Support Kingwood High School Baseball! 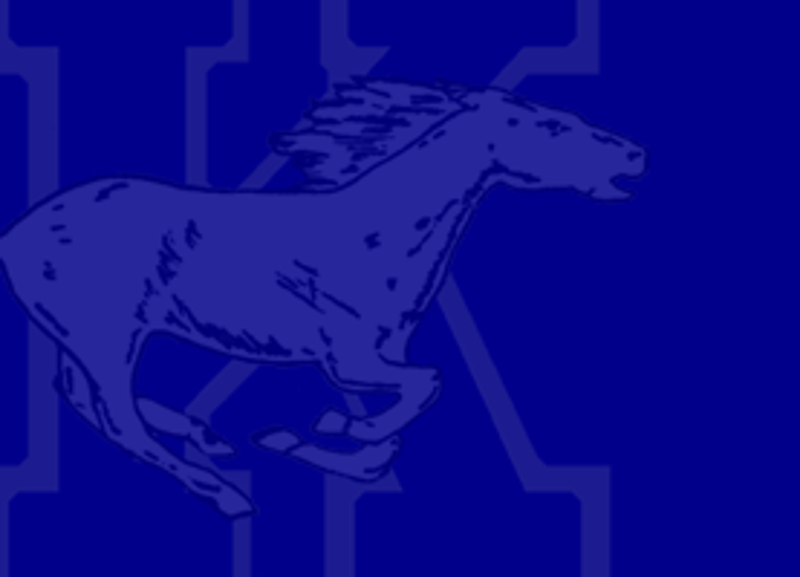 Click Here for Kingwood Mustang Baseball Instagram!